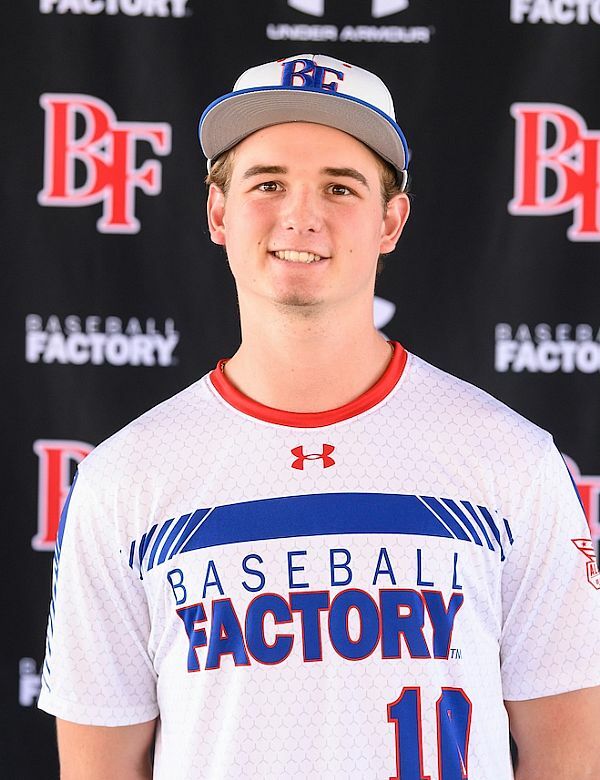 With nearly 500 athletes in attendance at the 2019 Under Armour All-America Pre-Season Tournament, numerous players with bright futures were seen during the weekend, including catchers and corner infielders. We begin our look at prospects with a group of 2019 catchers who deserve mention. Big, physical left-handed hitting catcher with upside. Doubled in game after a loud BP session, and threw a 1.98 to second in the defensive workout. A solid combination of tools and skills on a strong, durable frame. Sat in the 1.90-1.95 range on throws to second during the workout and threw out two runners in a game. On base in 4-of-6 plate appearances. Intriguing prospect who can do a lot of things on the field. Switch-hitter who is more advanced from the right side and went 2-for-4 with a double and 2 walks in games. Also jumped on the mound and struck out seven with a three-pitch mix. Present strength is on display in all facets of his game. 88 mph raw arm strength with solid receiving skills behind the plate and 87 mph exit velocity at the plate that was flashed on a deep opposite field double. The ball comes off his bat hard (93 mph exit velocity) and he showed barrel accuracy to go with it. Also threw a 1.88 to second in the workout and is an advanced receiver on the type of frame that can handle the catching position long term. Big, physical prospect who has the look of a middle-of-the-order bat at the next level. Quick hands, present power and good strike zone discipline are on display in the box. Also is a solid receiver and good on balls in the dirt. Polished defender with athleticism behind the plate. Flexible with sure hands and threw accurately in the 1.96-2.05 range throughout the workout. Fluid left-handed swing uses the whole field and centers a lot of balls. An intelligent leader behind the plate with a great motor and a solid skill set. Likes to use the middle of the field with a coordinated right-handed stroke. Defensively is an advanced receiver with very good blocking skills (quick to recover) and has a quick release and accurate arm on throws to second (1.95-2.10). Physical and athletic, Cade really swung the bat well at the UAAAPS Tournament. His BP was loud and he showed the ability to drive the ball to all parts of the park (90 mph exit velo), including a triple to deep center in a game. 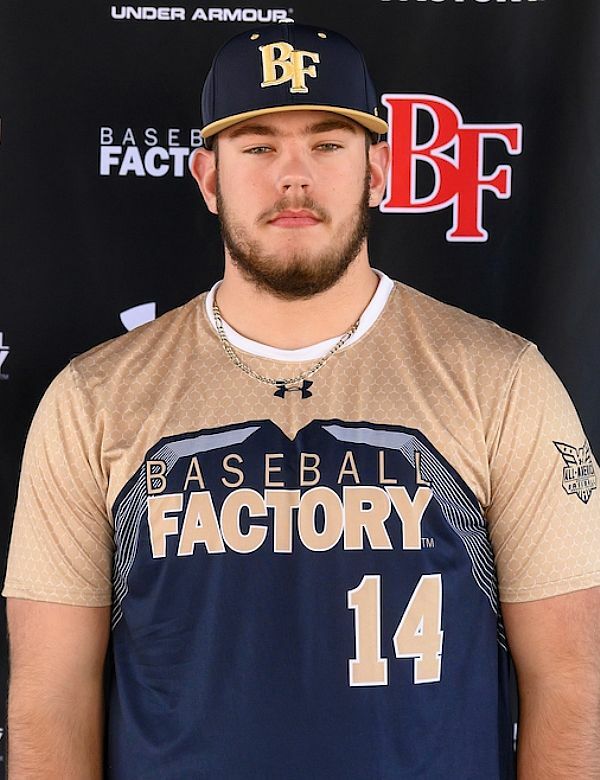 Another big strong 1B prospect, Dylan showed an easy swing that generated lots of barrel accuracy and hard contact (92 mph exit velocity). He was also solid around the bag defensive with natural feel for the position. Joseph can do a little bit of everything on the field. His calling card is a powerful bat as he uses his quick, strong hands to generate loud contact – including an RBI triple in a game. 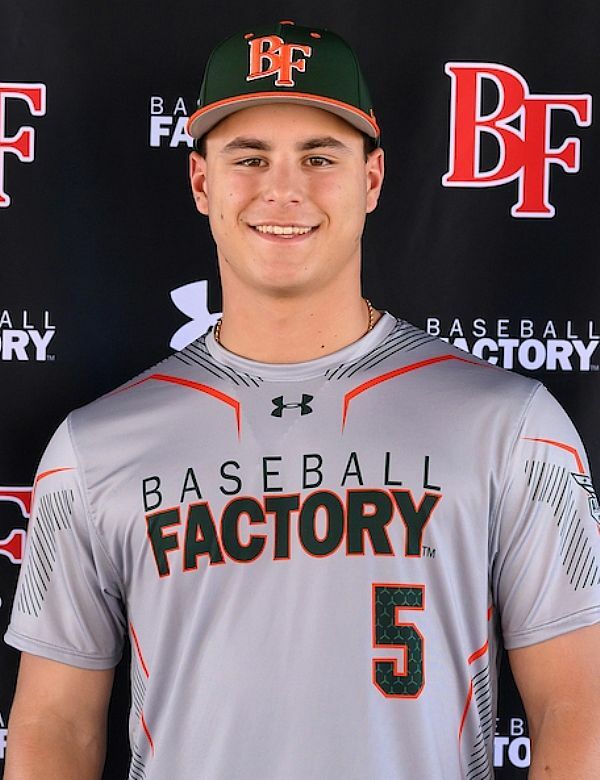 His measurables stood out – 6.87 in the 60, 86 raw arm velo, 88 exit velo. 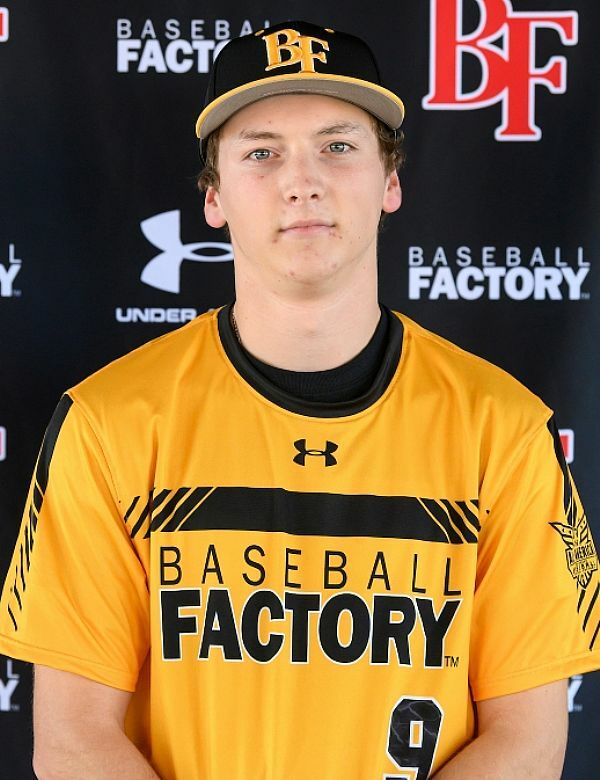 Cameron had the highest exit velocity recorded at the event in Arizona at an impressive 104 mph. He looks to do damage in the box and his strength translates into the type of pull power you would expect. Selinger is an advanced, mature hitter with an outstanding approach. He’s natural in the box with strike zone discipline, and his right-handed swing has rhythm, bat speed and barrel accuracy. He swings with intent (94 mph exit velo) and is also a solid defender at 3B. With a quiet, all-fields approach at the plate, Christian had competitive game at bats and a quality batting practice session in Arizona. He threw in some solid measurables with an exit velocity of 90 mph and arm strength of 89 mph. He showed solid feet and hands at third base as well. 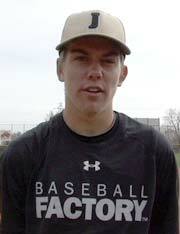 Primarily a RHP, Brody showed very well at third at the UA All-America event. He ran a 6.98 in the 60 despite the 6’4” frame to show off his athleticism and he was excellent during the infield workout. Brody also showed feel for the barrel at the plate. With a strong, compact frame and an aggressive approach, Jacob stood out at the event. He attacks strikes with a coordinated swing, using the whole field and showing some pop (91 mph exit velo). Defensively, he has easy actions, sure hands and plenty of arm for the left side.